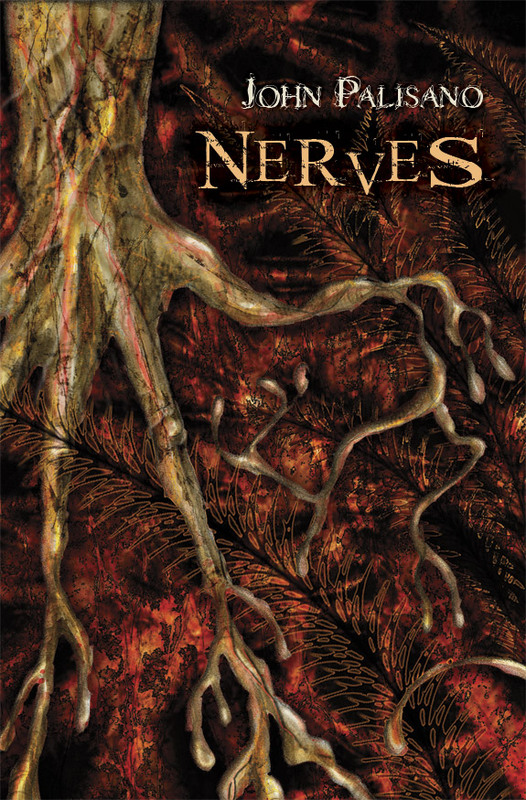 John Palisano’s novel, NERVES, is a unique montage of fantasy and horror and a breath of fresh air in either genre. His characters are rich and memorable, the suspense never-ending, and the story has more twists and turns than a Louisiana bayou. This book won’t be collecting dust on your nightstand!